Welcome to the beautiful Rough River, Kentucky. This beautiful area is home to some of the best freshwater fishing in the country. Whether your looking for blue gill or catfish Rough River has it. Aside from the incredible fishing Rough River and the surrounding area also offer a variety of other fun outdoor activities that are fun for the whole family. Play around of mini golf or go out and hike a trail while enjoying the large variety of bird specifies that inhabit the area. Compete in the local outdoor sport of orienteering. Orienteering is an outdoor sport were individuals are given a map and a compass and compete to see who can direct themselves to the final location first. There are also multiple lakes in the area perfect for a day of wakeboarding or swimming. There are a large variety of outdoor activities to participate in, that sure to be for family and friends of all ages. 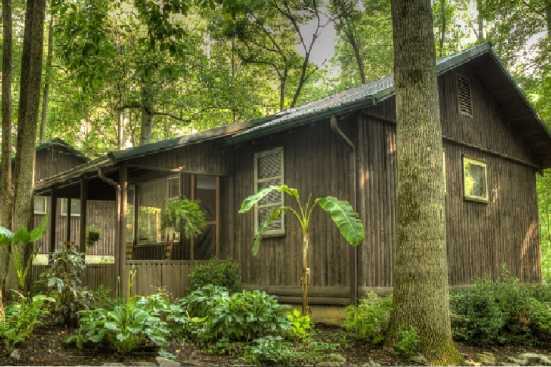 Rough River is the perfect vacation destination for those looking to enjoy a week in the woods. From hiking to fishing there are countless outdoor activities to keep you entertained. This area is also not nearly as populated as most vacation destinations, which allows guest to experience the calming serenity of nature without having to deal with the normal hustle and bustle of busy vacation cities. Visit now and come check out the unbridled nature that only Rough River, Kentucky can offer. What are popular places to visit when visiting Rough River Lake? If you are looking for relaxation and adventure, Rough River Lake, Kentucky is the place for you! With endless quality restaurants, family attractions, entertainment and nightlife, you are sure to love your Rough River Lake vacation. Yes! We love our pets and are sure you do too! SMBYO has many pet friendly rentals in Rough River Lake. You can use our Advanced Search feature to narrow down our Rough River Lake rental properties to just show those that are pet friendly. Are any of the Rough River Lake rentals on SMBYO online bookable? Yes, when viewing Rough River Lake rentals on SMBYO you will see two options. Properties that are online bookable will be labeled with our Book Online icon. You can select the Rough River Lake rentals that have our Book Online icon to book them directly on SMBYO.